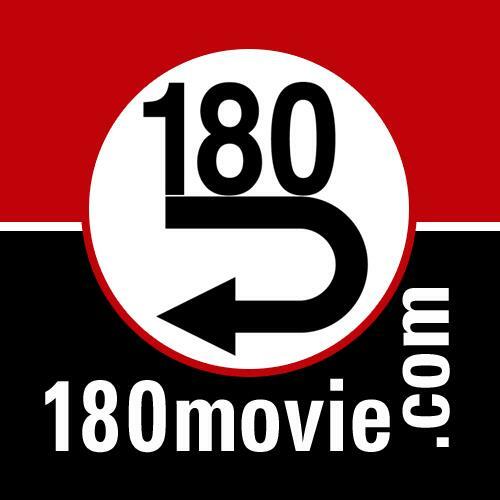 Kurt Michaelson: An incredibly powerful film - "180"
An incredibly powerful film - "180"
I just watched this movie titled "180", which was produced by the ministry of Living Waters and Ray Comfort and it is an incredibly powerful movie that I highly recommend every person to watch and share with others too. This movie "180" has just deepened my conviction concerning it and I hope that it may hopefully change a lot of minds, to those who watch it. Before you watch "180", I would like to advise you that there are some pictures in this video that are graphic and may be disturbing. PLEASE BE ADVISED. There is an additional warning before the film begins, so I'm just giving you a heads up about it. Please watch "180" and share it with others. You just might help save a child's life and even more, lead someone to repentance toward God and faith in the Lord Jesus Christ. 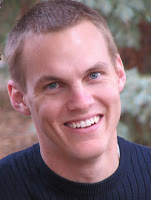 After watching "180", has your view of abortion changed, if so, why or why not? 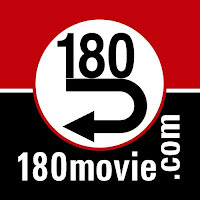 Help make "180" go viral on the internet by sharing it through your social media networks, like Facebook, Twitter, Google+ and your blog.